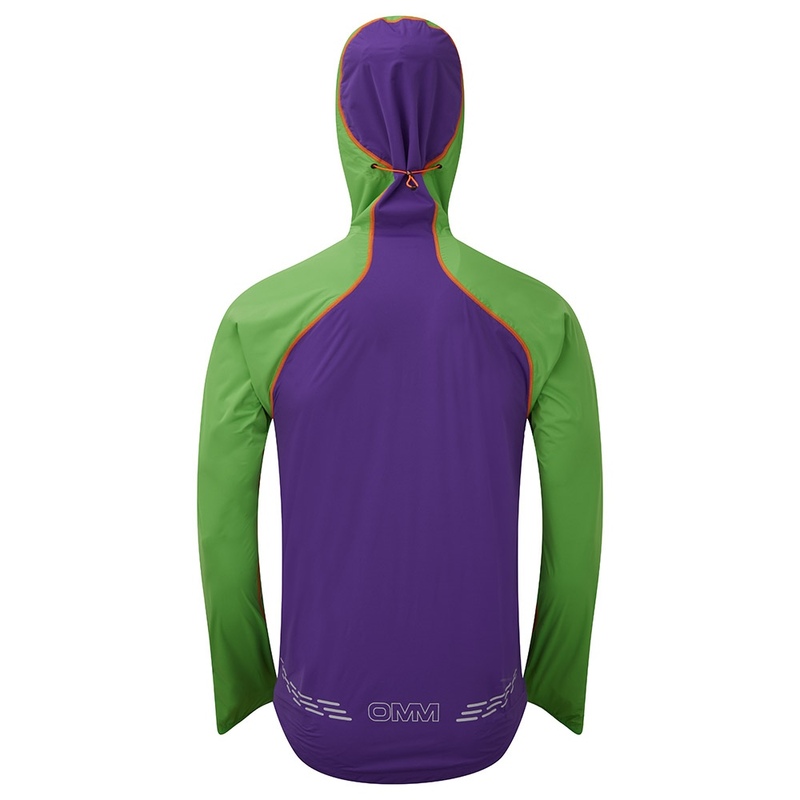 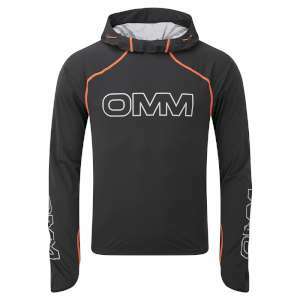 Weighing in at just under 200g and offering you full waterproof protection while being incredibly breathable and stretchy too, this OMM Kamleika Phantom Hoody is ideal for offering you comfort and protection while keeping your weight to a minimum while you are enjoying trail running and cycling! 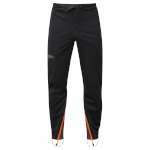 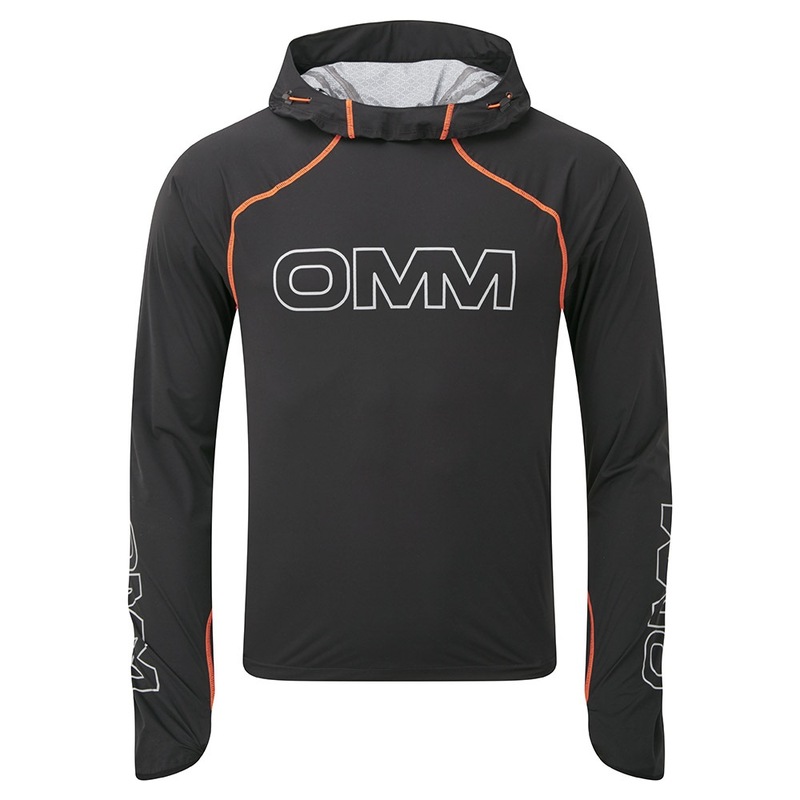 Here at OutdoorGear, we love the OMM Kamleika range, it has the feel of a soft baselayer with extreme stretching capabilities and minimal stretch seams to give you maximum freedom of movement. 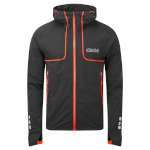 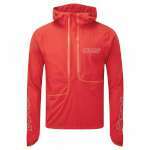 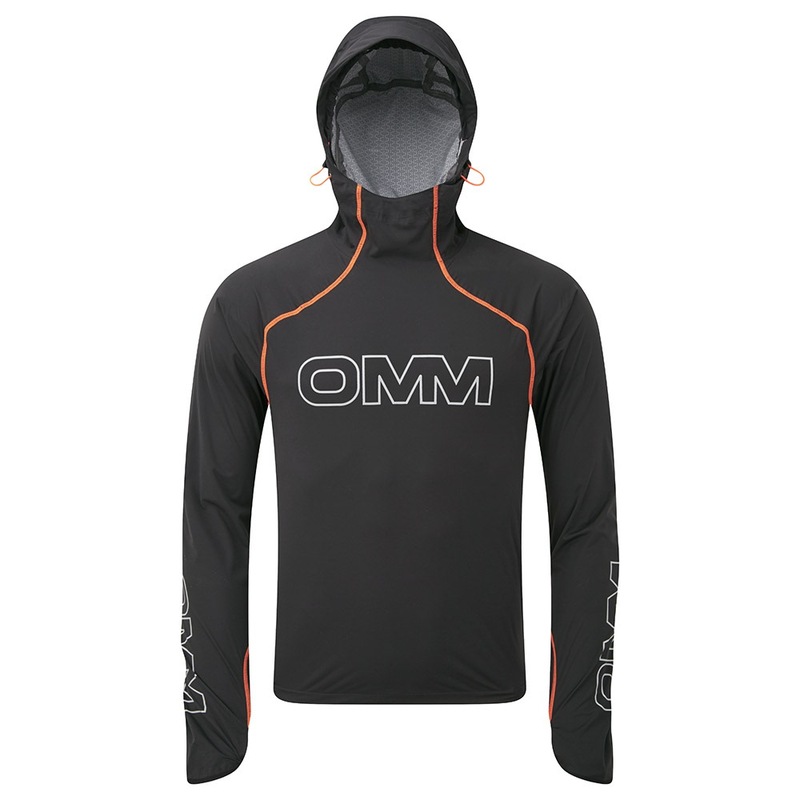 Usually when choosing running gear, you have to choose between lightweight and breathable or waterproof and not so breathable, but now with the OMM Kamleika clothing, they offer ultra lightweight pull over with an excellent waterproof level of 20,000mm and breathability of 18,000 will ensure you stay dry and comfortable while working up a sweat! 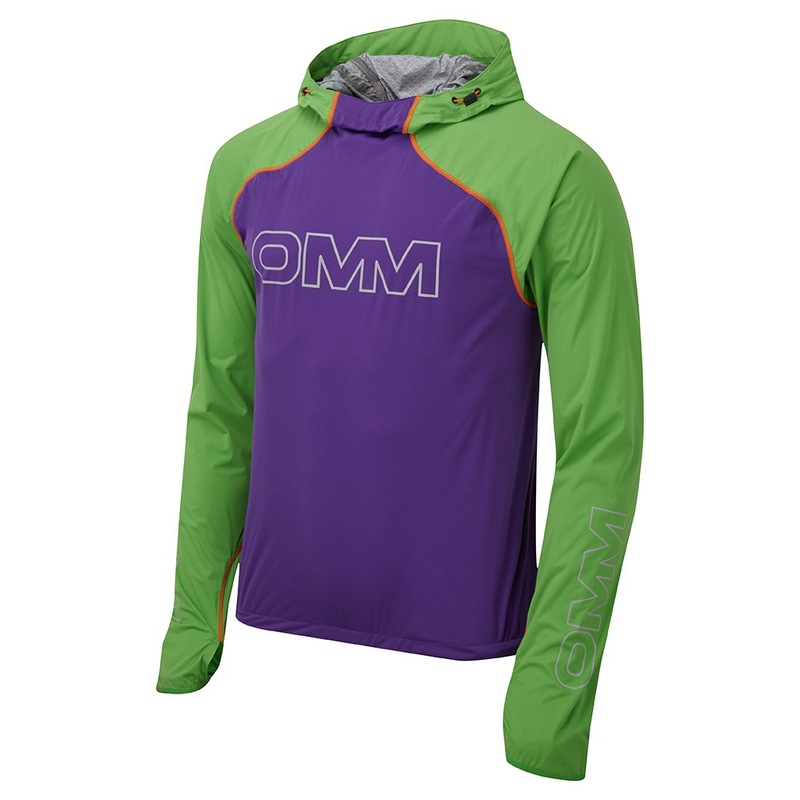 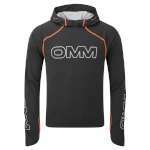 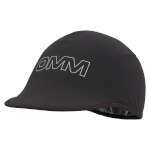 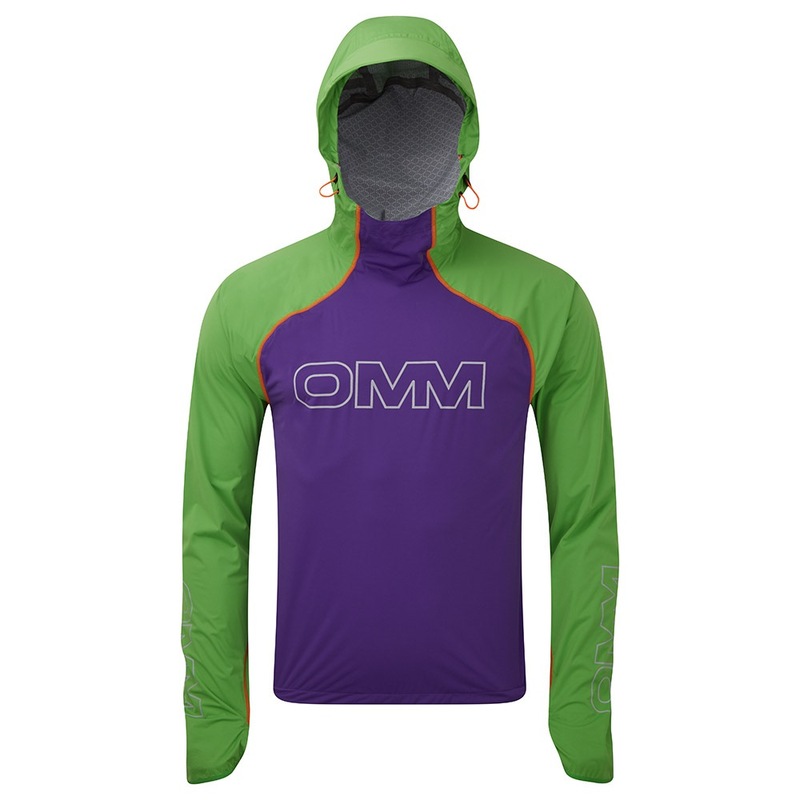 The design of this OMM Hoody is stripped down to keep only the features you need, a fully adjustable peaked hood to give you protection while maintaining field of vision, elasticated cuffs and thumb loops to keep the sleeves in place, a dynamic droptail for extra coverage on your back and reflective detail so you can be seen in poor light making this an excellent choice of running top!